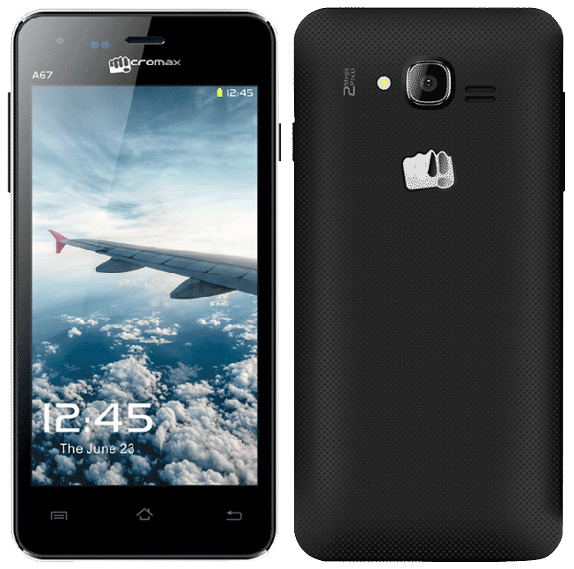 Micromax A67 pattern lock successfully removed with volcano tool v2.4.2 and here is the process how to unlock pattern for the mobile micromax a67. Why you need Volcano Tool V2.4.2 You can use any version for this, it's always better to use latest version of Volcano tool. Volcano tool Latest version is VolcanoUtility_v3.0.7. Volcano Tool All Old Updates Download Here, VolcanoTool_v2.4.4 upto VolcanoTool_v2.8.2 Download from the below link.